Fox News presenter Megyn Kelly, who has worked at the channel for 12 years, is leaving the network to join NBC, her publicist has confirmed. Ms Kelly will host her own daytime news and discussion program at NBC, as well as presenting an in-depth Sunday night news show. 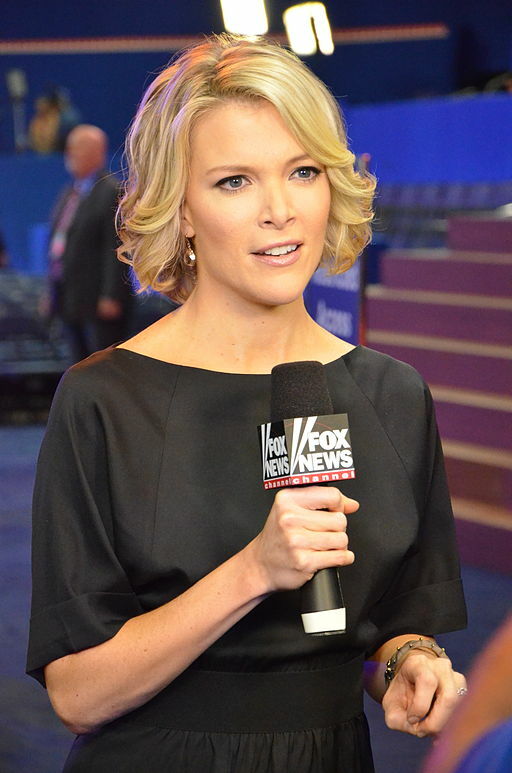 The move deprives Fox News of its second most-popular host after Bill O’Reilly. Ms Kelly’s contract with Fox was due to end later this year.